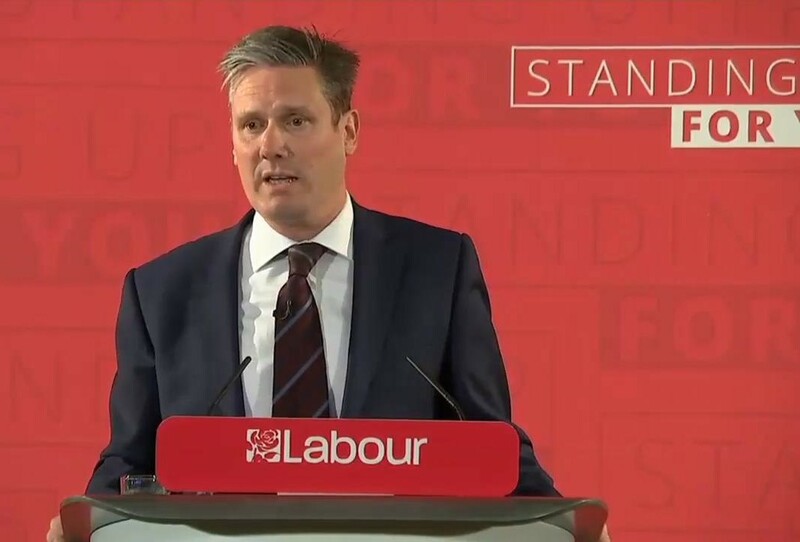 I watched Sir Keir Starmer speaking live on TV ‘explaining’ as Shadow Brexit Minister, what Labour’s view of Brexit is, but to be honest, I am not sure I understand it sufficiently myself to outline herein. 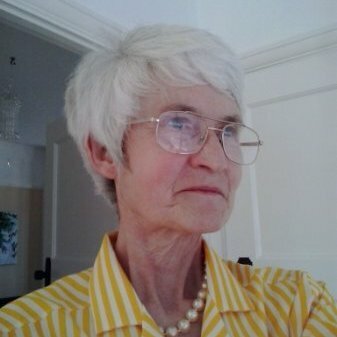 From what I gather – Brexit is accepted and will be respected. At first, I thought he said all deals though are off the table in respect of anything else. Scrap the Brexit White Paper on day one and guarantee the rights of EU Citizens, then Mr Starmer almost forgot to add he would ‘fight’ for the rights of UK Citizens abroad. They would tear up the Great Repeal Bill but retain EU Legislation in some areas and only when necessary rely on UK Parliamentary Legislation when it could not be obtained by EU Law. So what was the Supreme Court Hearing about if not giving UK Parliament Supremacy? First the free movement of people would have to end then after modified as migrants and students who had a job could still come. In 2022 things may come to an end but he inferred that no deal is the worst of deals so we had to keep going back, but eventually things would have to end. Don’t forget, we’ll be asking questions later! Originally, Mr Corbyn did not want to say too much on Brexit and one wonders if he was otherwise engaged today or perhaps kept away, as if he was an aged relative who may disclose the wrong skeletons at the dining table whilst entertaining company. It wasn’t until recently I recalled a Keir Starmer lookalike as a participant on Gogglebox, and I can just visualise his fazed expression if he were to be shown today’s broadcast and then asked – what was he saying? Even a Lib-Dem representative and others, said the broadcast was contradictory and unclear with no simple outline of stance. Many are also remarking that Labour have the wrong Leader and after today, a Deputy Leader as well.